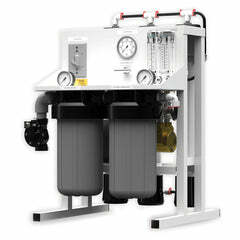 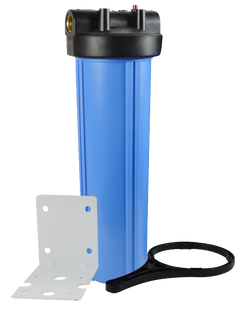 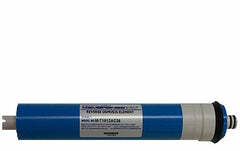 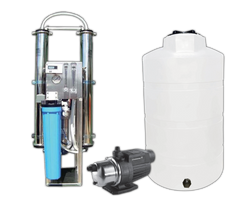 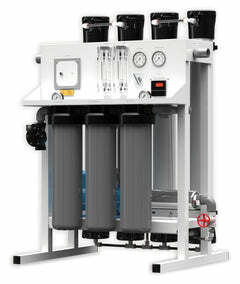 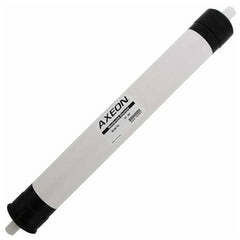 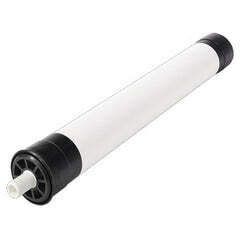 This RO water storage tank is a good add-on for your reverse osmosis system. 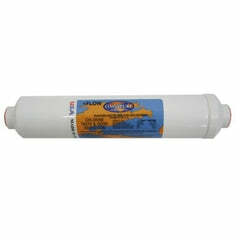 It fits nicely under any standard sink our cabinet so it is out of the way. 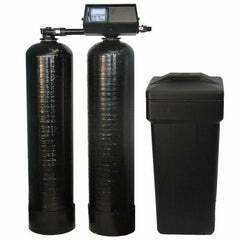 Tank is made of durable steel. 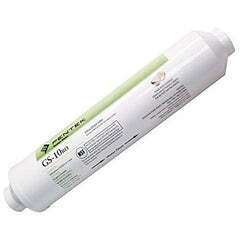 Keeps water clean and fresh for your beverages, soups, food, and pets. 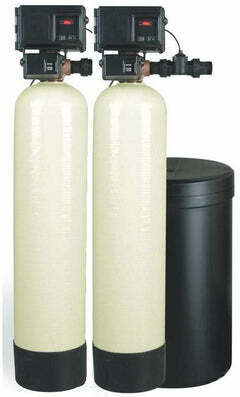 This RO water storage tank is pressure tested and extremely reliable. 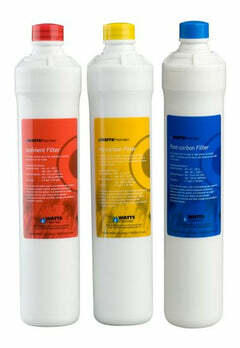 NSF Certified and comes with a 5 year warranty!